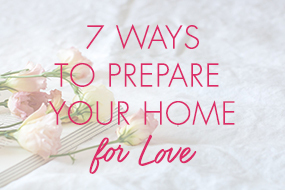 4 Easy Steps to Make This Your Best Year Yet! 4 Easy Steps to (Still) Make 2016 Your Best Year Yet! With just 51 days left in 2016, it can be all too easy to give up on your big dreams; the goals you envisioned when the year felt fresh and new! But don’t get down on yourself, love—we all do it. We start out with good intentions, but soon get distracted and discouraged. Too many of us fail because we forget what we wanted to achieve—or never even got clear on what we wanted in the first place! But it’s not too late! 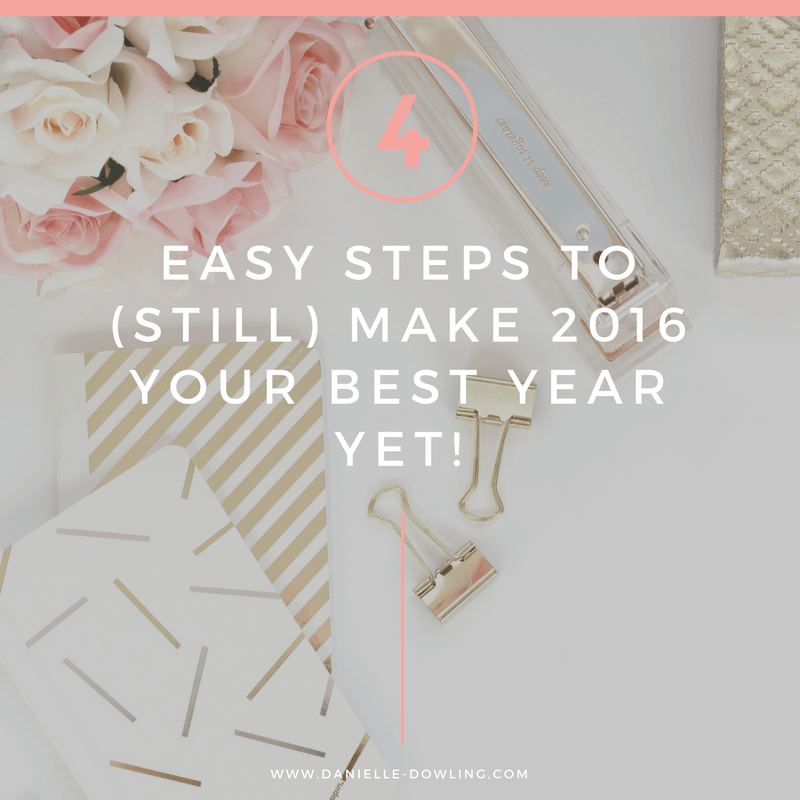 It’s still possible to make 2016 your best year yet—and I can show you how. To truly imagine what’s possible, you first need to overcome your limiting beliefs. What are the beliefs that are holding you back from truly achieving or going after or even admitting what you want in life? You might think you don’t deserve to succeed or you’re not very good with love or you’ll never make “enough” money. Before you can accomplish anything, you need to break those mental blocks—then, you can brainstorm what you really want to achieve in 2016! And listen—I know how hard it can be to imagine what’s possible; to really let yourself go wild . . . but dreaming is essential to your success and fulfillment. And so is overcoming the limiting beliefs that block you from them. The failures that haunt you . . . The mistakes that shame you . . . The guilt that stunts you . . .
It’s time to say goodbye to that past and hello to your future! Make room in your mind and your heart for everything that is possible for you now, regardless of who or where you were before. Staying stuck in your past mistakes or failures will only hold you back and distract you. Let it all go, so you can (and will!) dream bigger and achieve more than you ever thought possible. Now, it’s time to get specific! Dreaming is great, but in order to truly achieve everything you want to achieve in 2016, you need to know exactly what you’re going after. Write your goals down, making sure they’re specific, measurable, and timely—in other words, you know exactly what you’ll do, when you’ll do it by, and how you’ll measure your progress! So, don’t say: “I will lose weight in 2016.” Instead, try: “I will lose 20 pounds by midnight on December 31, 2016.” See the difference? There’s no question about what you’re going after and there’s no doubt in my mind that you’ll get there! Ah, the most important step of all—it’s time to stop dreaming and start doing! You can dream big and define your goals all you want, but if you don’t take actionable steps to move toward them, you’ll find yourself in the same place 365 days from now, no further along than before. And I know you don’t want that—you wouldn’t be sharing this space with me if you did! Taking action makes all the difference in achieving your dreams and changing your life! Turn your dreams into results and start taking action toward your big goals today. Want extra support reaching your goals? Join the Thrive Tribe Facebook group and share your big dream today! I hope to see you there. Join the Thrive Tribe Facebook Group! ◀ Want Results? 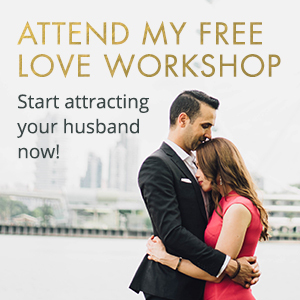 Your (FREE) 5 Day Challenge to Reignite Your Life!